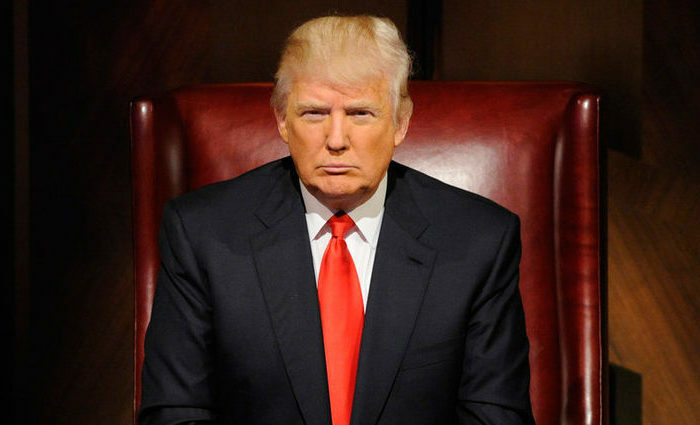 HomePoliticsWill Donald Trump Be A One Term President? Will Donald Trump Be A One Term President? Historic unpopularity, lack of political experience, and a significant loss in the popular vote have left many voters wondering whether or not Donald Trump will be reelected in 2020. The United States has never been lead by such an unusual candidate, so there is a lot to speculate about. In this article, I’ll answer the question — will Donald Trump be a one term President? Donald Trump’s 2020 campaign will be bolstered by the fact that recent Presidential incumbents have a very high reelection rate. Four of the last five Presidents were elected to a second term. Congressional reelection rates are even higher. Congressional incumbent candidates have had a reflection rate of 75% or greater every year since 1980. Looking at these numbers, it is not hard to imagine Donald Trump being reelected in 2020, especially if more voter ID laws come to pass, which disproportionately affect more liberal voting demographics. Perhaps the most glaring reason Trump may only be a one-term President is the fact that he lost the popular vote by over two million votes. Narrow victories in Michigan, Wisconsin, and Pennsylvania put Trump over the top. Green Party candidate Jill Stein filed for recounts in all three states, but the results did not change. Many speculated that if Hillary Clinton had actually campaigned in these areas, she would have done well enough to win the Presidency. Regardless, Trump’s unpopularity among voters should have done him in in 2016. If he loses the popular vote in 2020, you can be almost certain that Donald Trump will be a one term President. Even though Trump won the Presidential election, his approval ratings are still at an all-time low. It’s pretty clear that the country has not come together to unite around the new leader of the free world. If Donald Trump can’t win over voters and improve his favorability ratings, it’s likely Donald Trump will be a one term President because he’s just so wildly unpopular. What If It All Goes Wrong For Trump? Finally, there are rumors that Trump may be impeachable upon entering the Oval Office. Many are concerned about multiple conflicts of interest that stem from his various business ties around the world, especially in Russia. Trump was supposed to hold a press conference to discuss these conflicts of interested, but cancelled at the last moment. Of course, if he is impeached, Donald Trump will be a one term President. So, Will Donald Trump Be A One Term President? It is hard to imagine Trump overcoming all the controversy and unpopularity to win a second term as President. Furthermore, only twice in American history has a candidate lost the popular vote, but won the Presidency. With the media spotlight on Donald Trump for the next four years, it will be difficult for Trump to get reelected. However, if there is one thing we have learned from Donald Trump, it is to expect the unexpected.